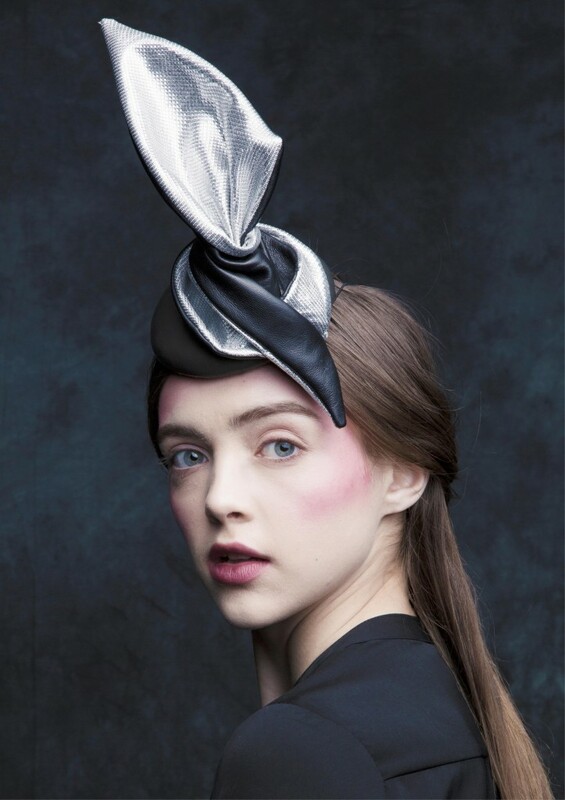 Spring/Summer – altered orchard A dream like orchard, sparkling through the mist is the inspiration behind this season’s collection. 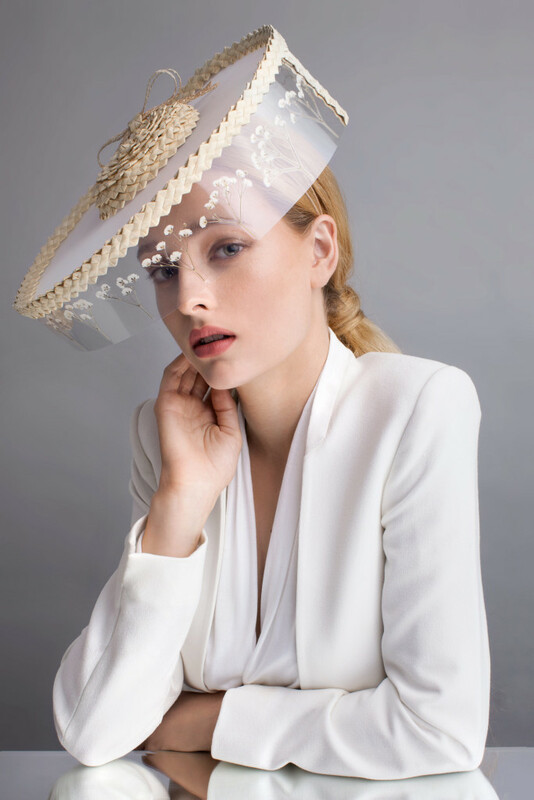 Tiny pops of coloured vintage beads and glistening copper wire are scattered throughout, while crystal clear acrylic and metallic’s contrast against sheer silk organza. 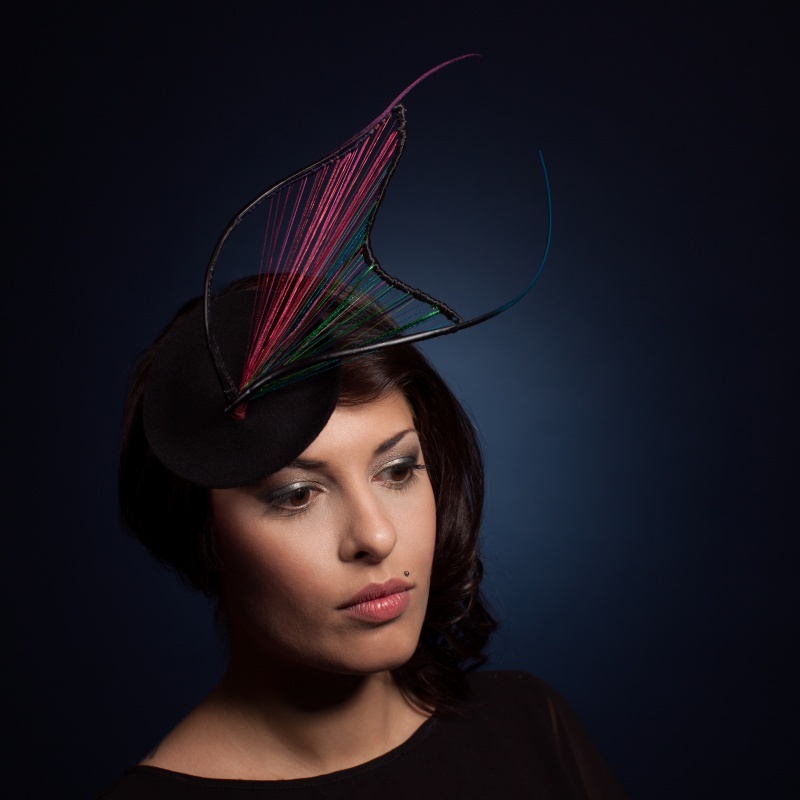 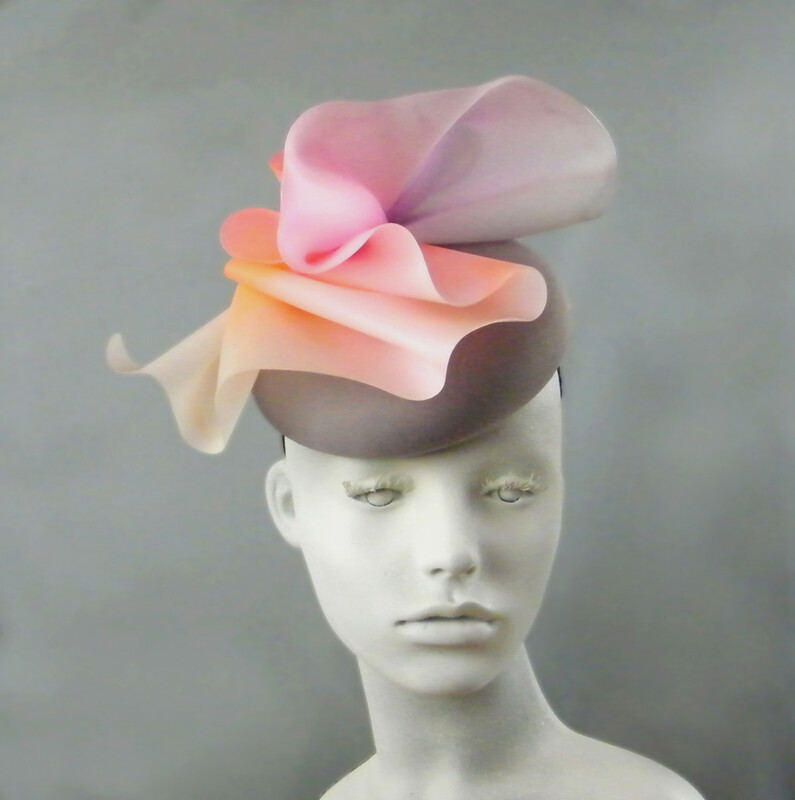 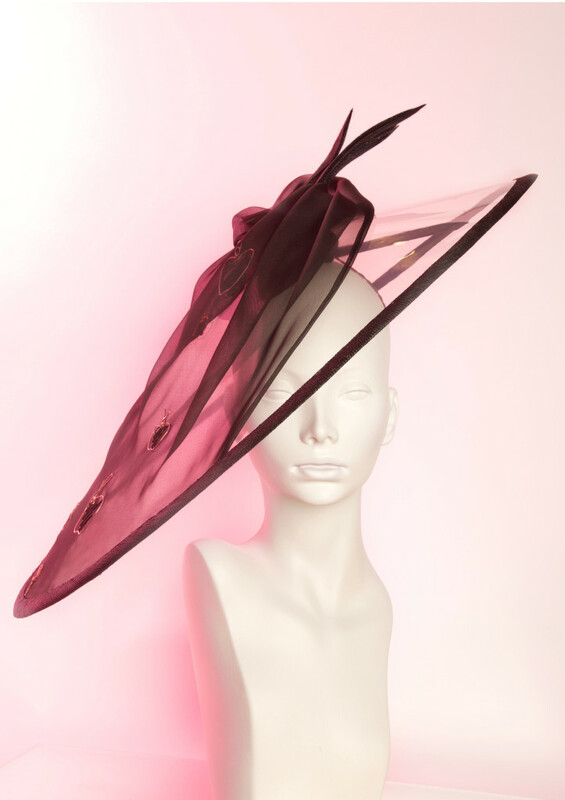 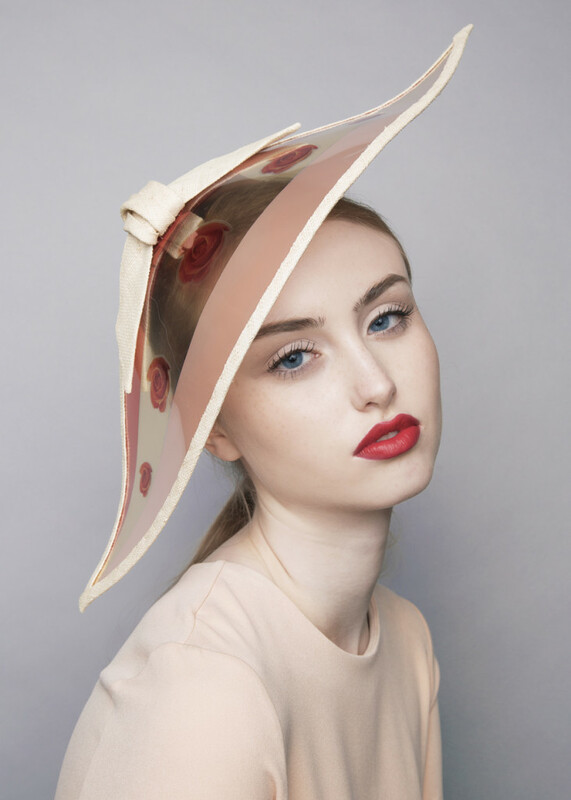 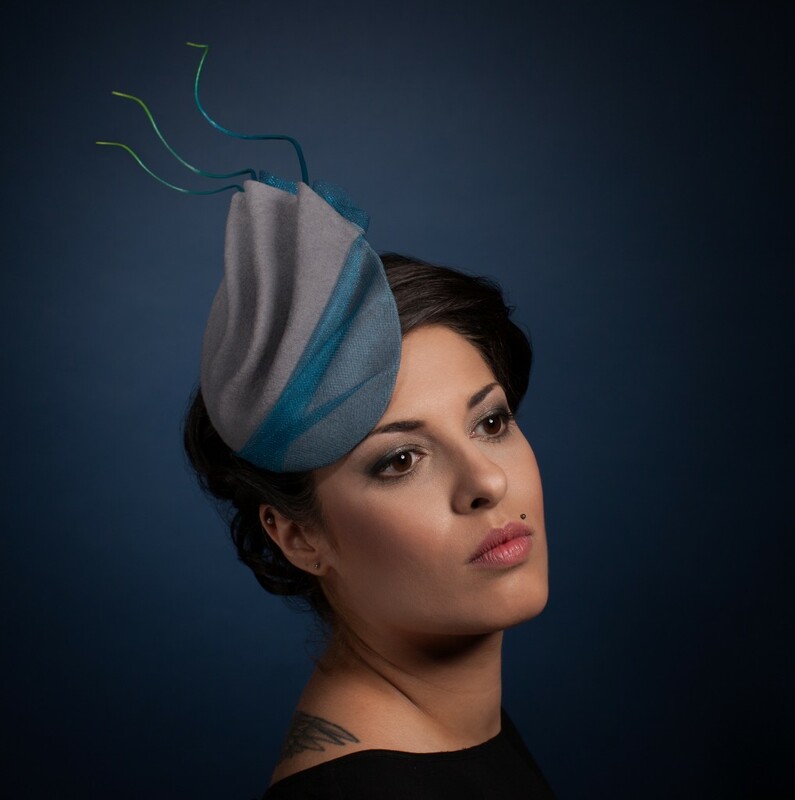 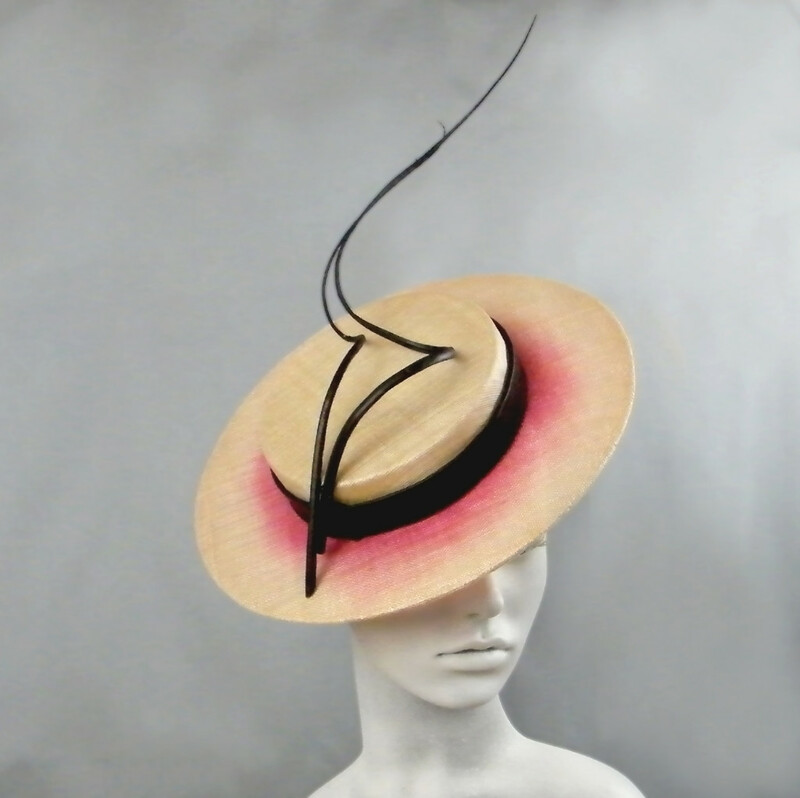 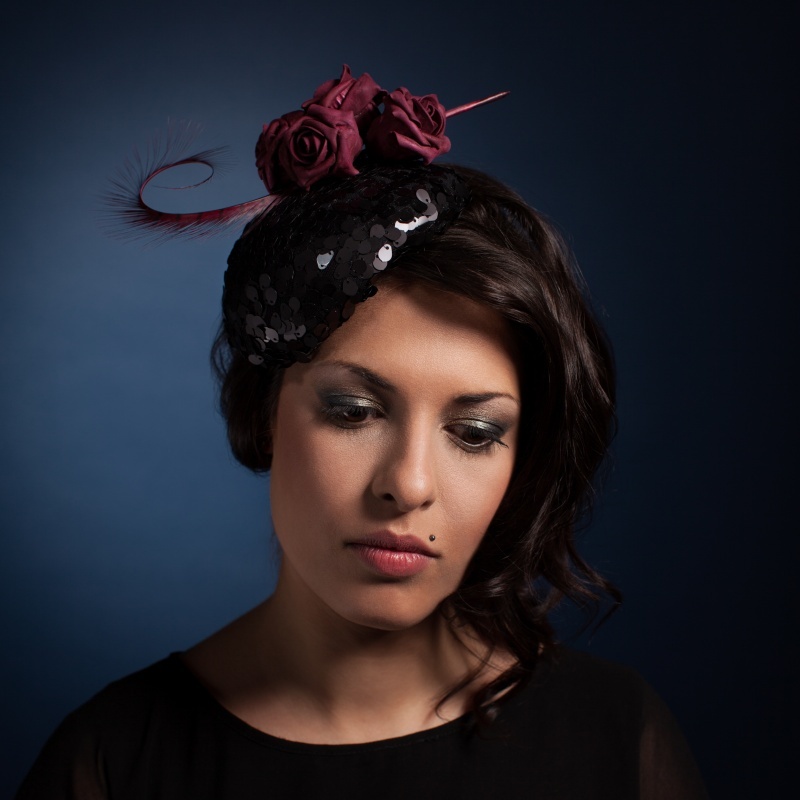 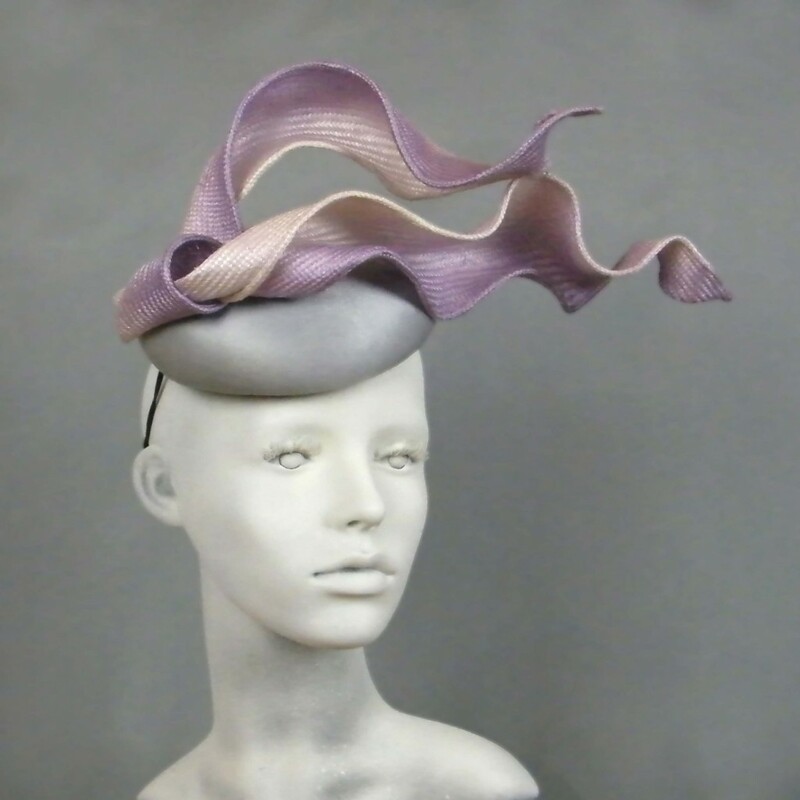 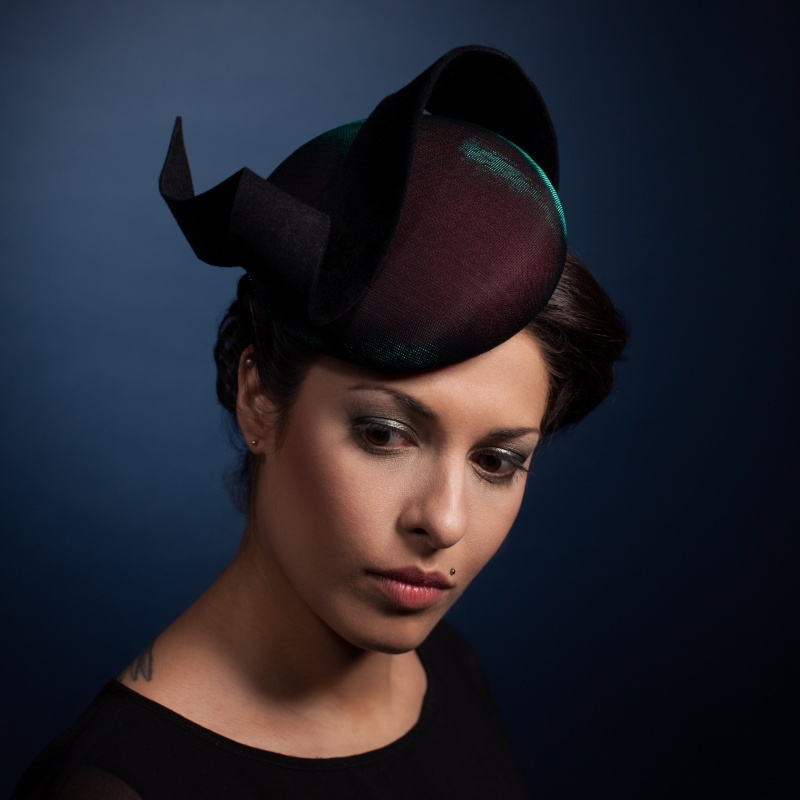 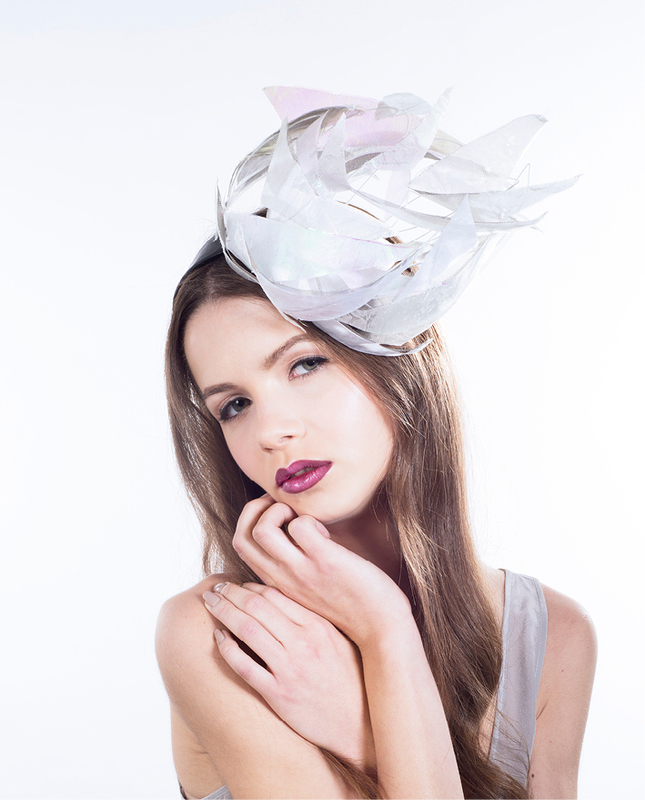 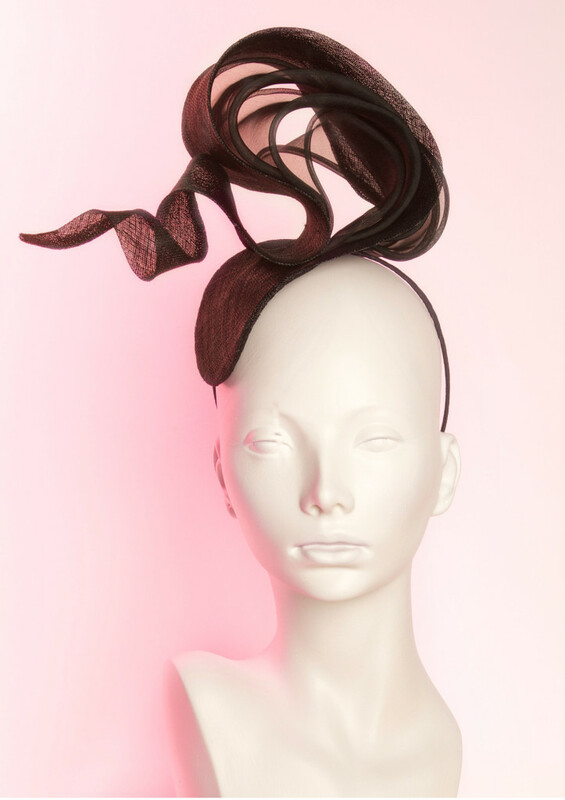 Signature shapes are teamed with new, in a palette of turquoise, rose gold, orange, teal, blush and black Styles range from day wear sun hats and visors to coolies, percher hats and easy to wear head bands perfect for events during the racing and wedding season. 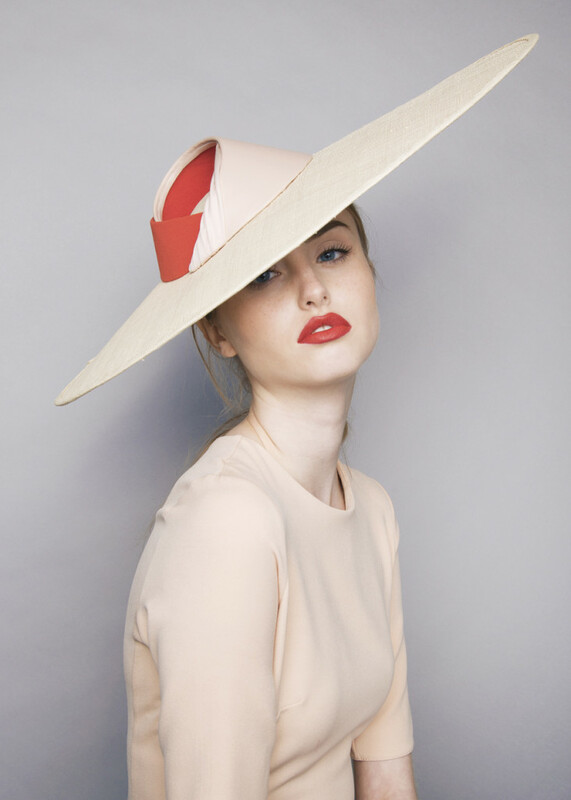 Spring/Summer – sundown solitaire The wistful ballad ‘Lonesome Town’ by Ricky Nelson inspires ss16’s collection, conjuring a scene of a retro style romance with a cynical twist. 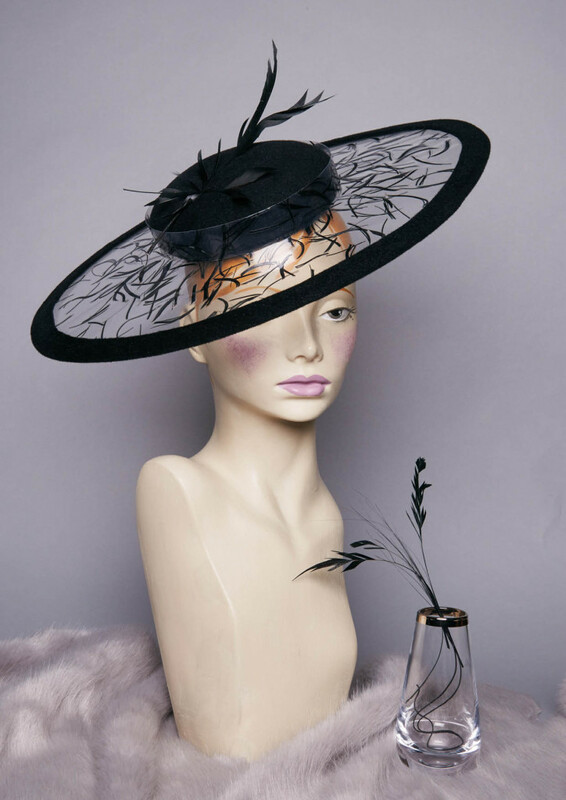 nostalgic imagery of muses Brigitte Bardot and Nancy Sinatra bring Riviera roses and stripes, combined with Nashville tassels and dusty sunset tones. 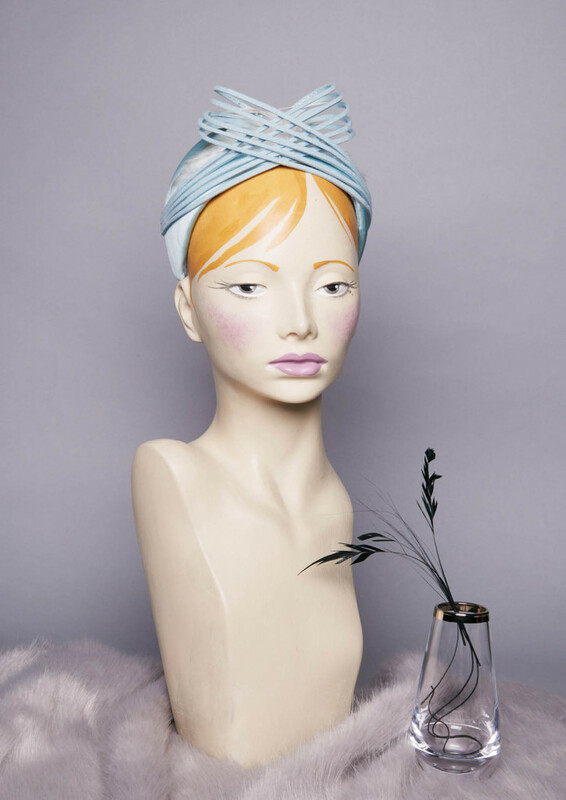 glazed raffia sits next to scarlet crepe jersey and pale blush textures and drapes, intertwined with rose printed acrylic and sky blue leather. 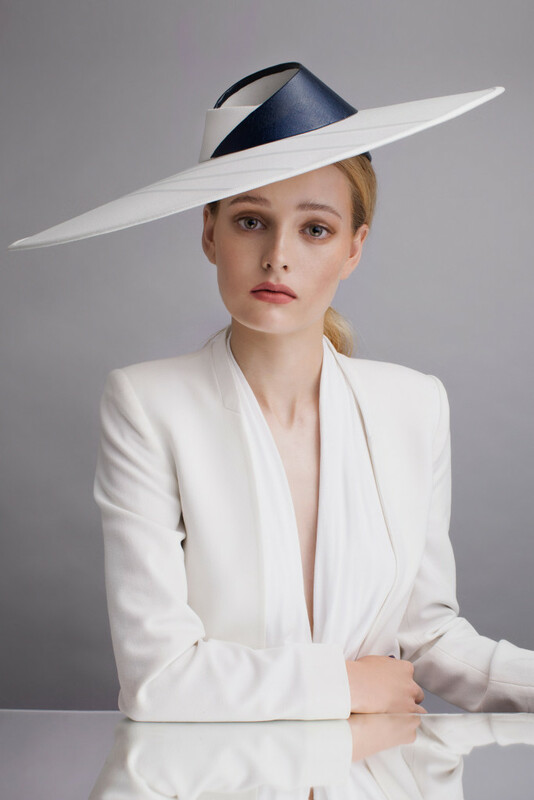 Styles range from day wear sun hats and visors to coolies perfect for racing events such as Ascot, with a range of pieces just right for wedding guests too. 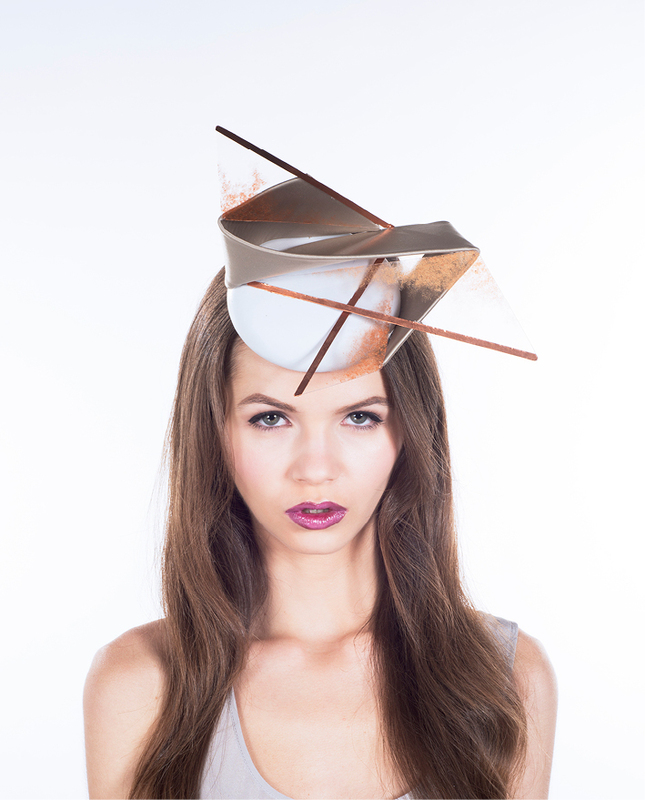 Spring/Summer – inner earth Delving deep into the earth to find inspiration, Sophie Beale’s latest collection evokes the sharp beauty of crystalline structures and precious metals, entwined with her dreamlike signature style to create a sweeping, geometric vision for SS14. 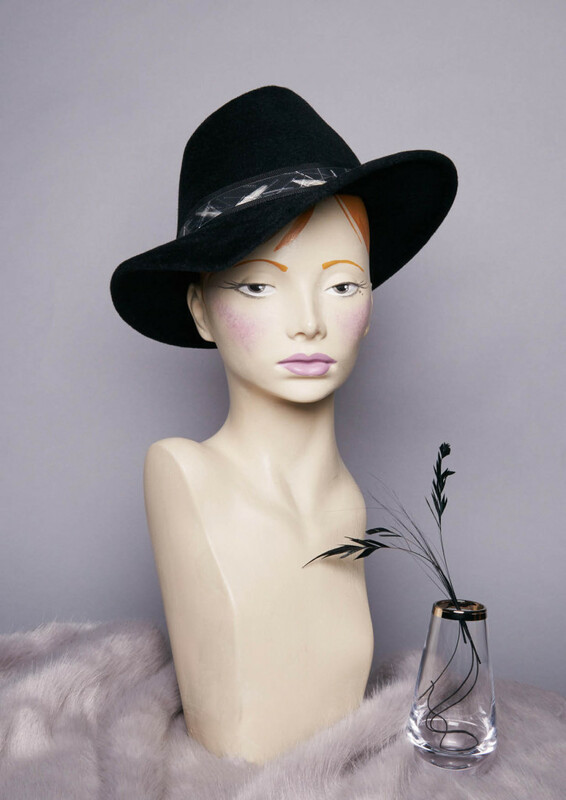 a palette of black, white and charcoal with olive green and dusty pinks, combined with an array of textures and light scattering materials conjure up the rich atmosphere of a cave full of the earth’s most precious treasures. 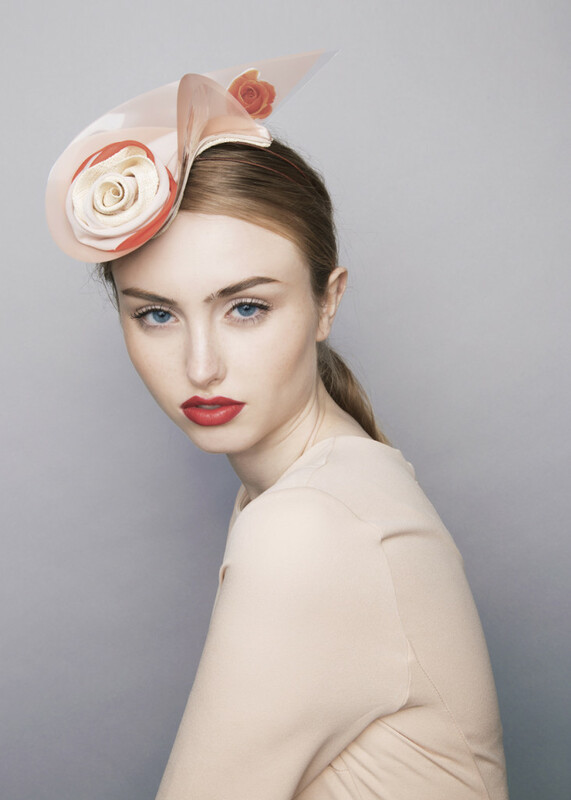 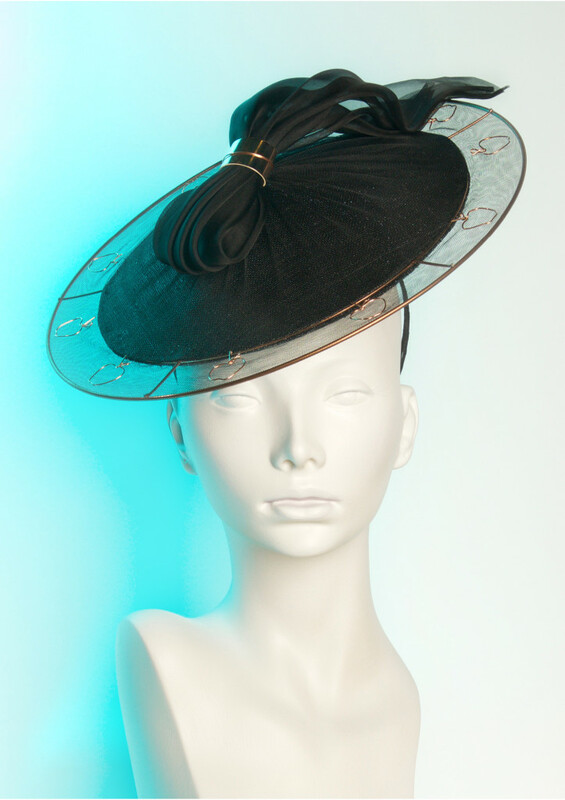 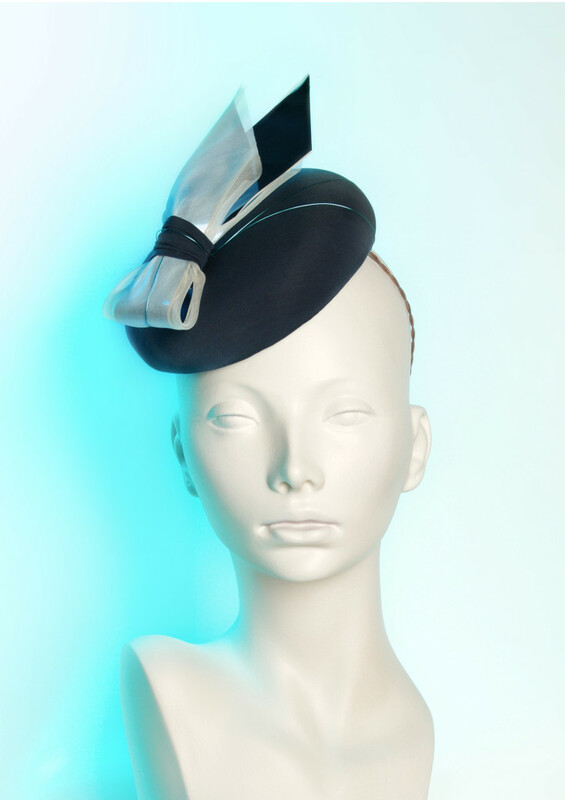 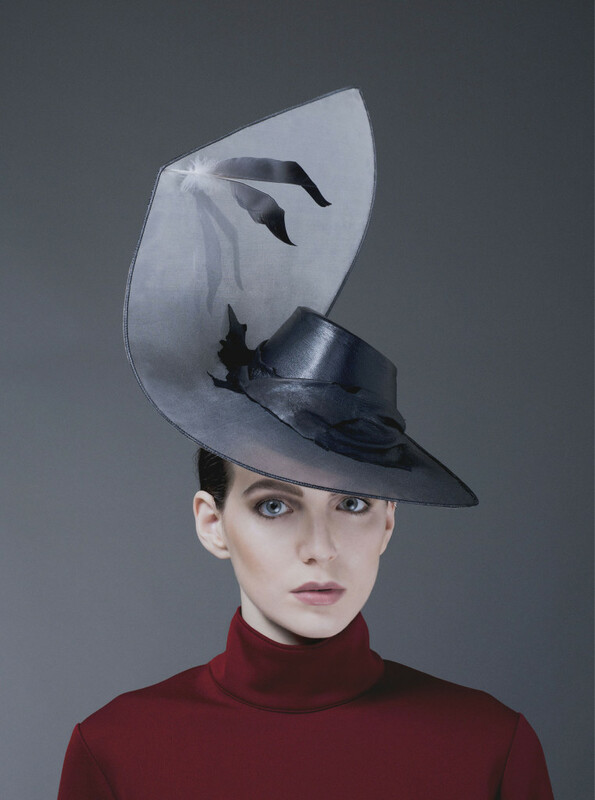 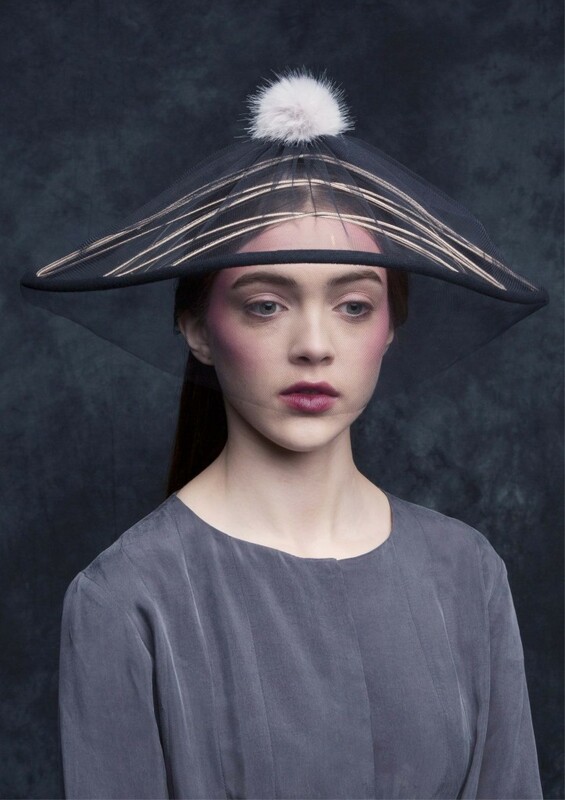 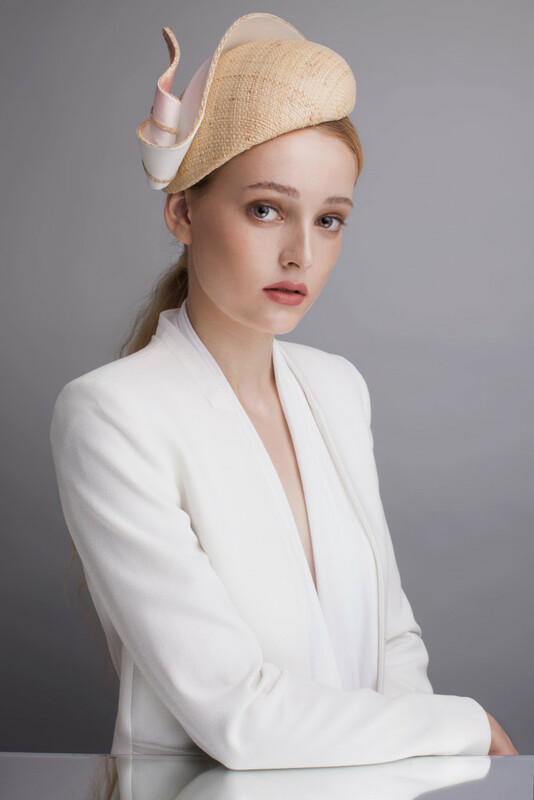 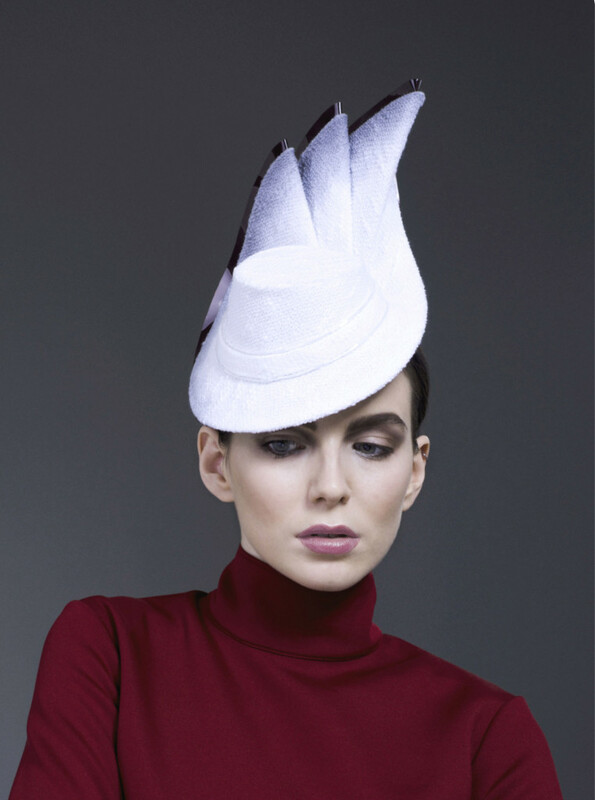 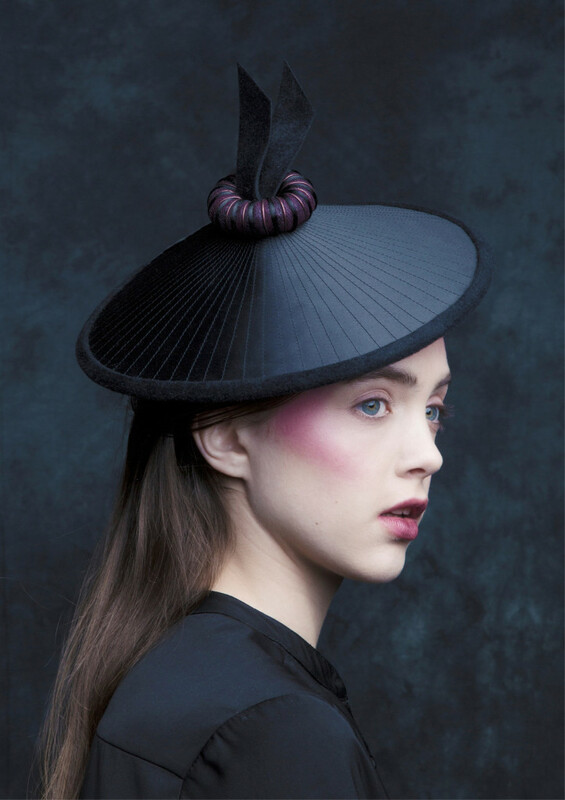 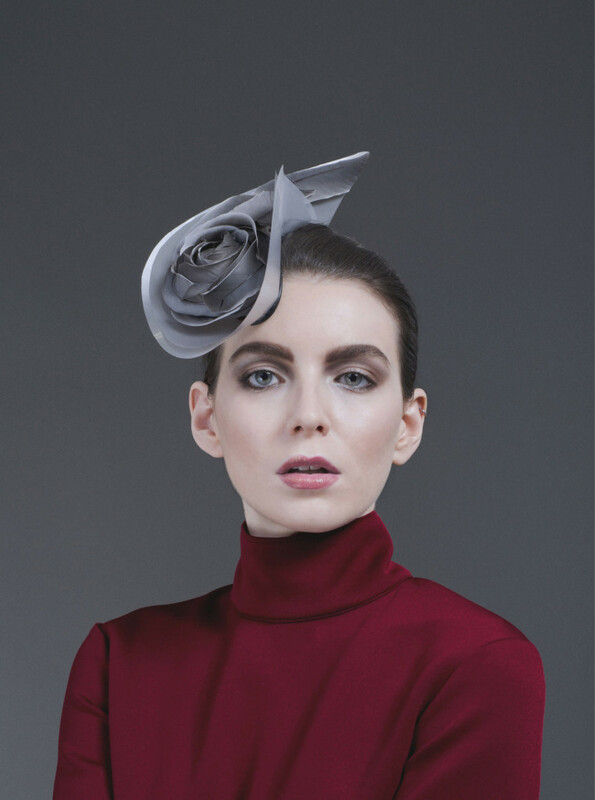 styles include a wide range of brimmed hats from elegant to angular, berets, hairbands and more adventurous shapes fit for Royal Ascot, weddings and society parties or simply to admire on their own. 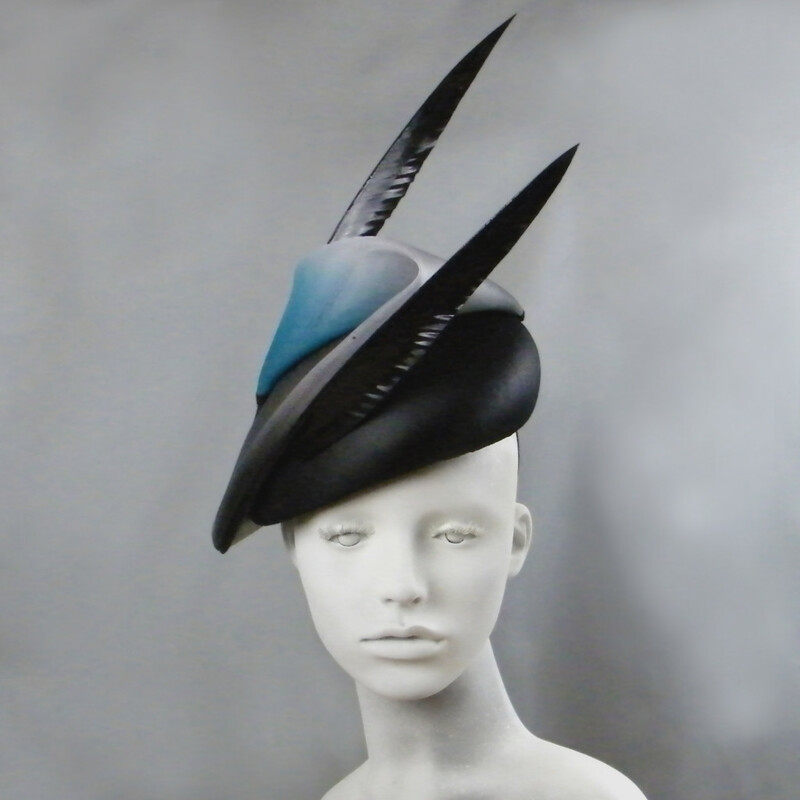 Autumn/Winter – flutter shiver Blurb about flutter shiver…..